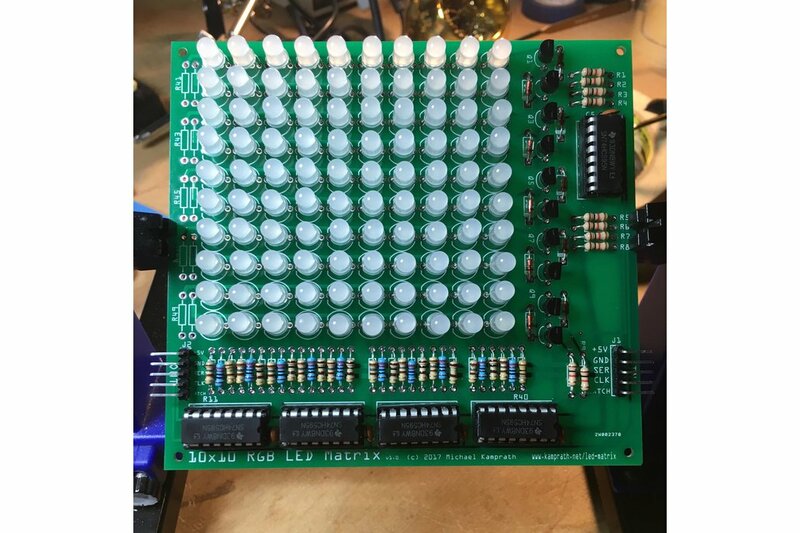 This is an easy to assemble and solder 10x10 RGB LED matrix that is controlled by 5 74HC595 shift registers. 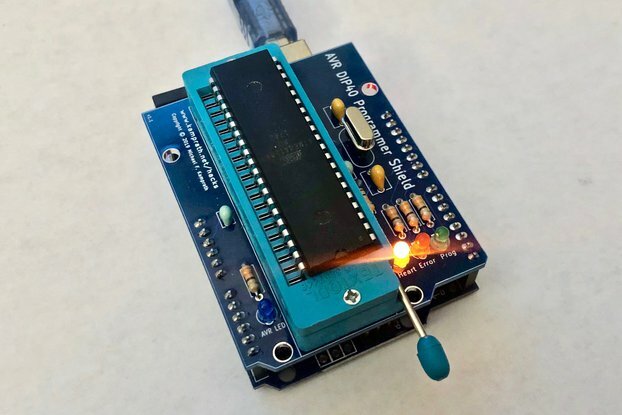 Great kit for learning about shift registers and multiplexing LEDs. 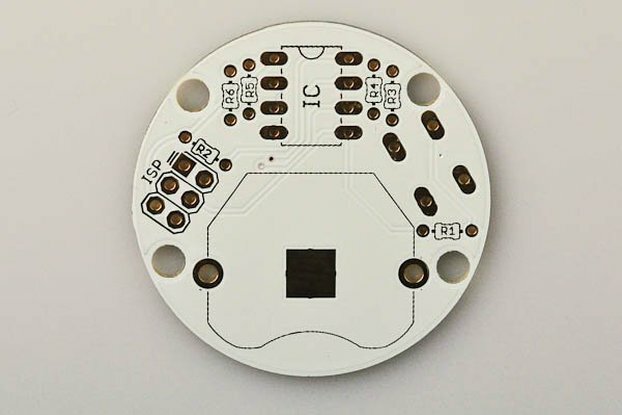 Can easily be driven by an Arduino, Teensy, or ESPB micro controller. Driver software is available at my Github repository. 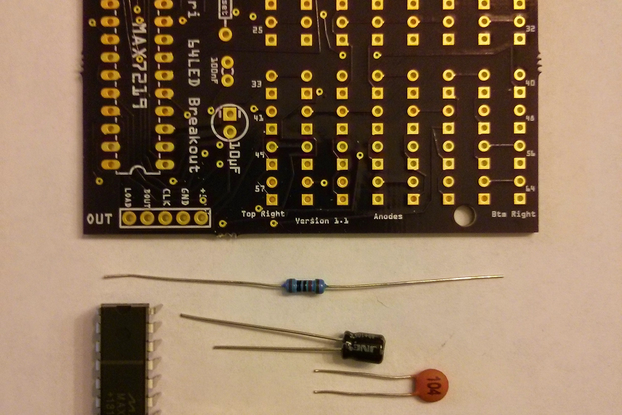 All parts needed to get the matrix working are included, except for a micro controller board. You can read more about the design of this board at my Instructable. 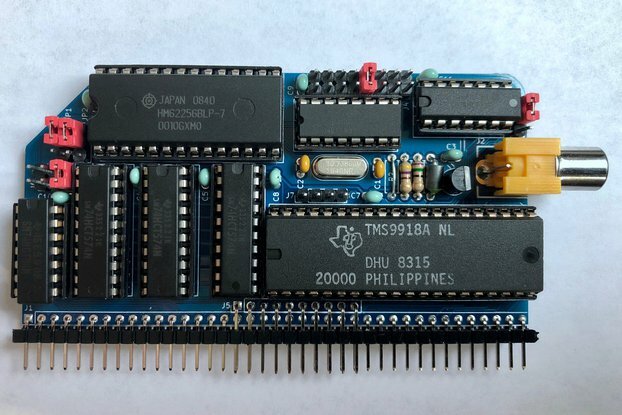 I made it mostly as an entry-level project into digital electronics. 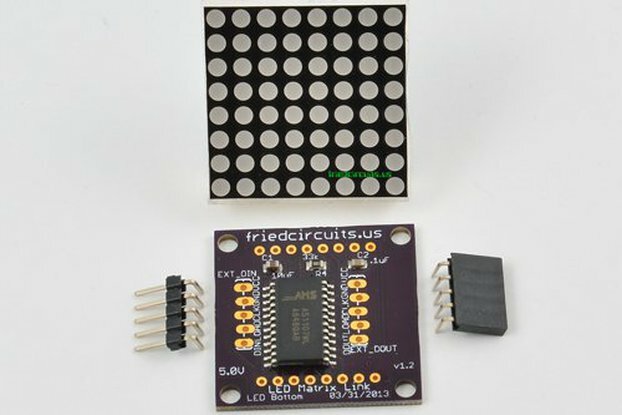 This is a great kit to experiment with micro controllers. It is much more challenging than simply blinking a few LEDs, but not so challenging to be out of reach for a "weekend hobbyist". Learn about power distribution, transistor switching speeds, and multiplexing while making a miniature LED display. Open source driver code is available, or write your own.